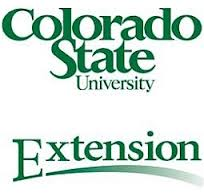 The Middle Park Conservation District works closely with NRCS, CSFS, and CSU Extension. Each entity holds an Ex-Officio spot on our Board of Supervisors. 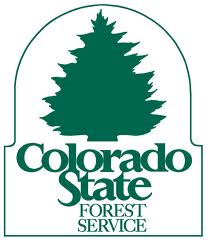 The Granby District of the Colorado State Forest Service (CSFS) is one of 19 district and field offices located throughout Colorado. 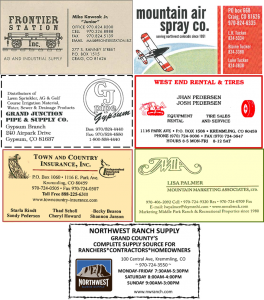 It serves as the field office for all of Grand, Summit, and Eagle Counties. The Granby District Office is currently staffed by three foresters and an administrative assistant. The Grand County Extension office is located in Kremmling. The Summit County Extension office is located in Frisco.